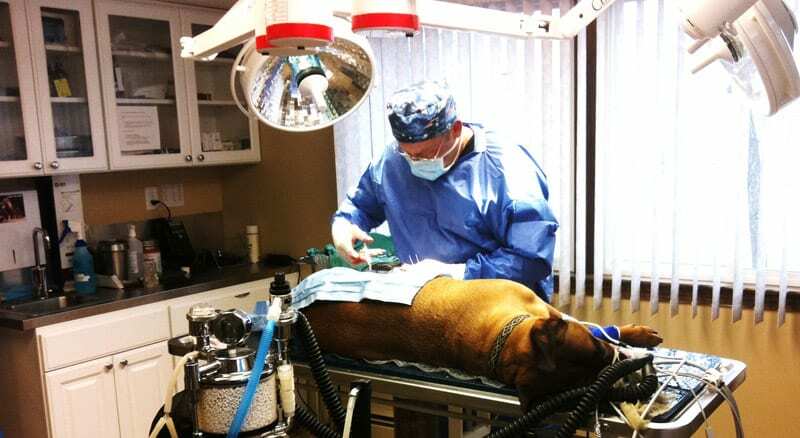 Welcome to the Massachusetts Veterinary Surgery Referral Center (MVSRC) at North Andover Haverhill Animal Hospital. 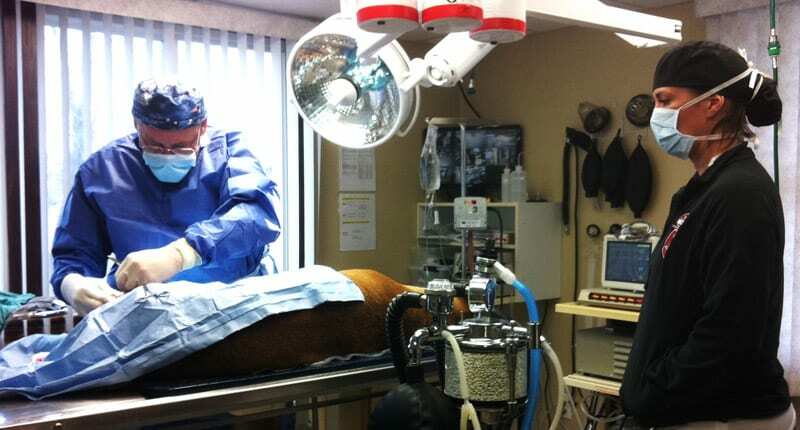 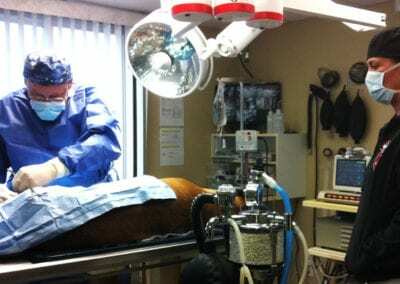 When the pet you love needs an advanced surgical procedure, hire the surgeon, not a corporation. 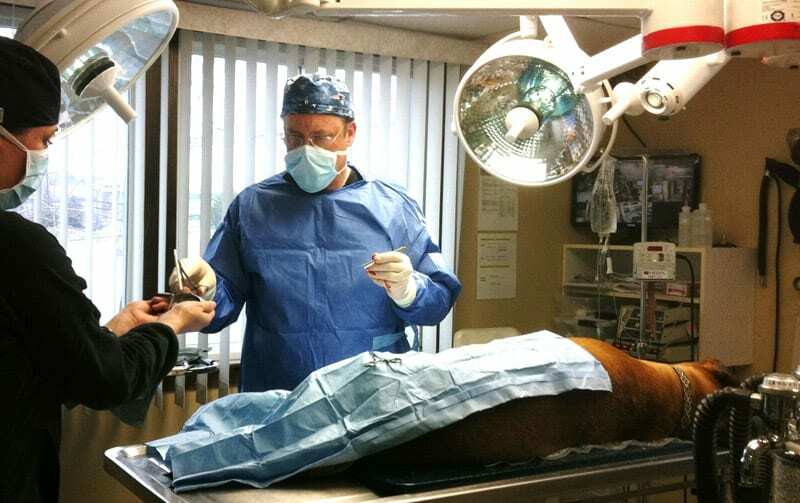 Dr. Murtha has over 30 years of experience as a surgeon, and with no corporate overhead or executives to pay, NAHAH offers value and results that have withstood the test of time. 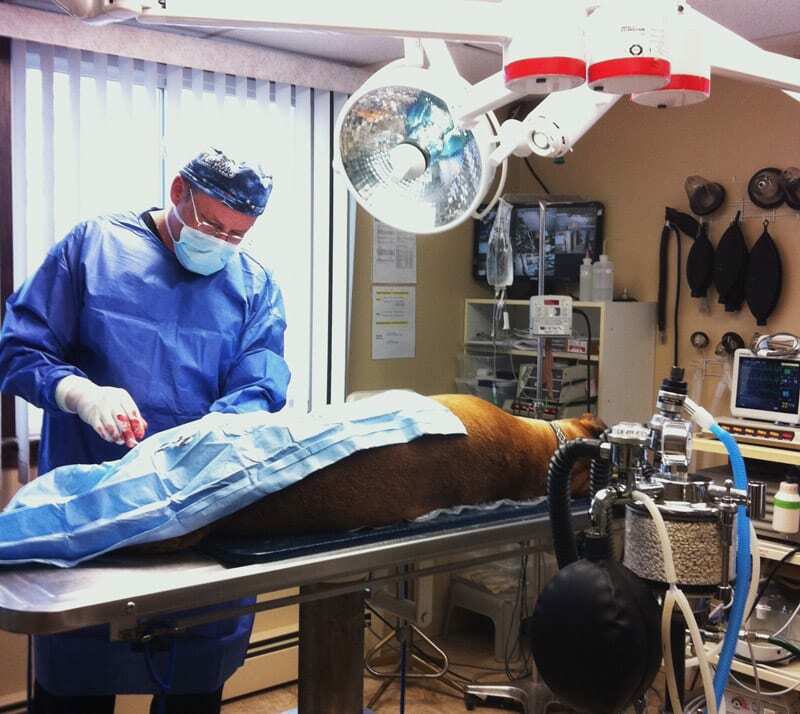 In addition to our general practice services, we routinely provide a vast array of advanced surgical procedures. 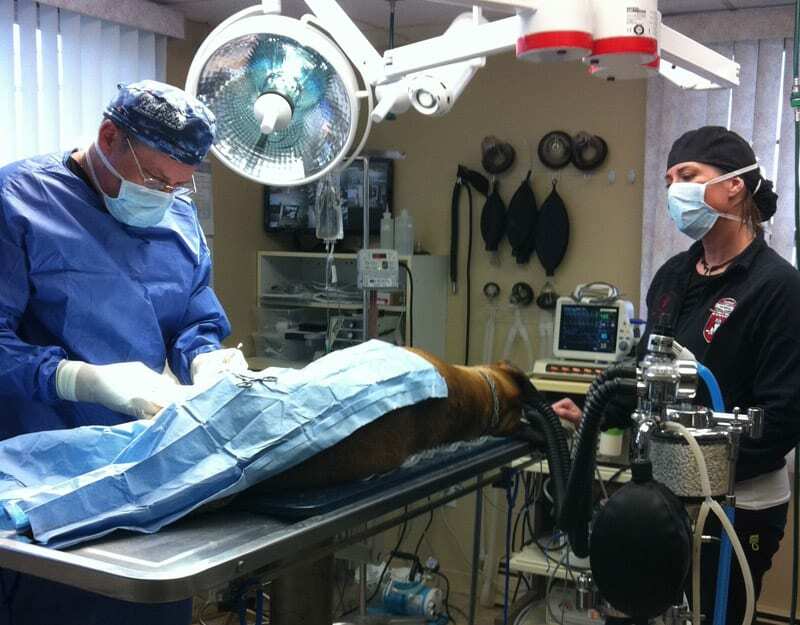 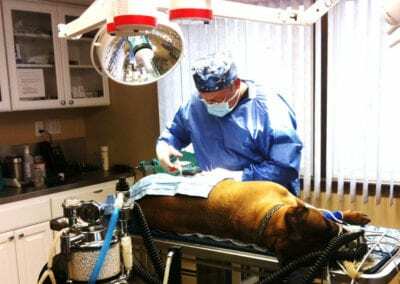 Our state-of-the-art surgery suite is equipped with all the latest technologies in veterinary surgery and together with our highly skilled surgical team NAHAH is proud to provide the highest standards of veterinary surgical care for you and your pet. 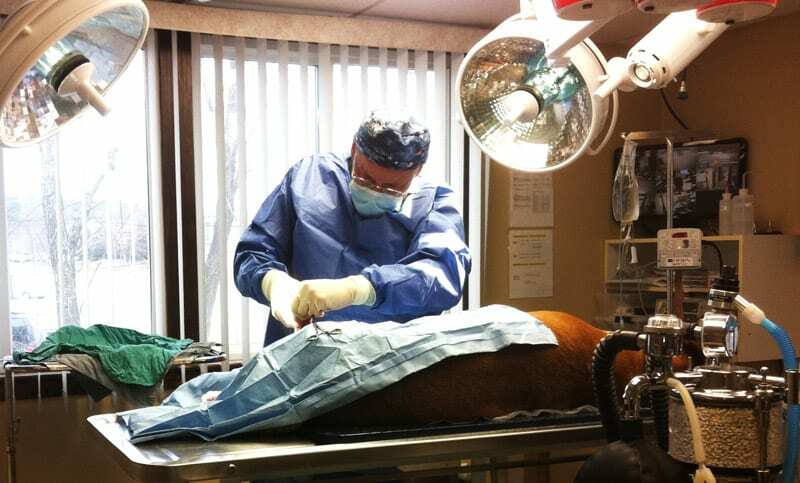 View a list of common surgical procedures performed by our skilled surgeons.